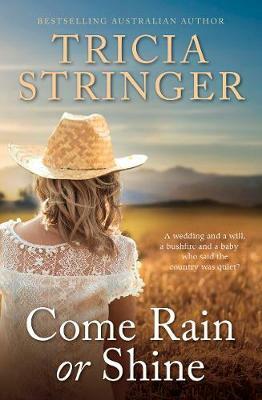 Mack's determined to do what's right for her father...but will she choose what's right for herself? Mackenna Birch thinks she's met the man of her dreams while on holiday in New Zealand. Adam Walker seems funny, kind and loving...until - to Mack's disbelief - he walks out on her. 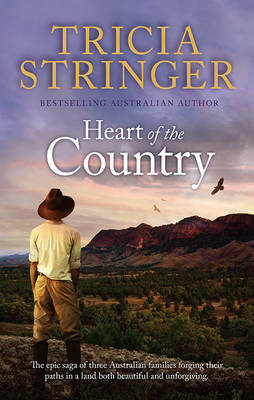 Nursing a broken heart, Mack returns to the family farm in Australia to find her beloved father unwell and her scheming younger brother home from the city, showing a great interest in taking over the business. Also in her absence, a new worker has been hired, and Mack's unsure of his motives. 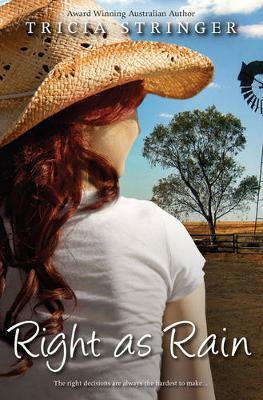 Mack longs to make big changes to the farm - changes her father has approved. But with her dad's ailing health, all her plans have been put on hold. 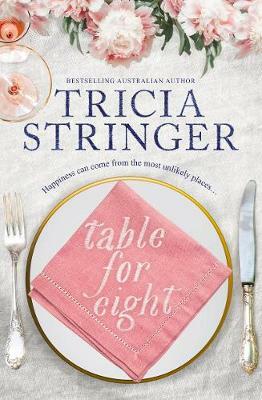 Soon Mack finds herself turning to Hugh - her old friend and neighbour - as her confidant. As they support each other through family pressures, their friendship strengthens, leading them to question their true feelings for each other. Then, out of the blue, Adam turns up from New Zealand, adding to the melting pot of emotions. Soon Mack's juggling some tough decisions and trying to make those around her happy. But can she find the balance and have her own ever-after? 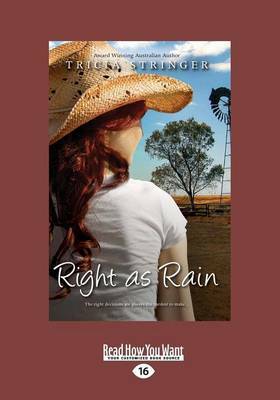 Buy RIGHT AS RAIN by Tricia Stringer from Australia's Online Independent Bookstore, Boomerang Books.